So as some of you may know, I'm OBSESSED with blueberries! 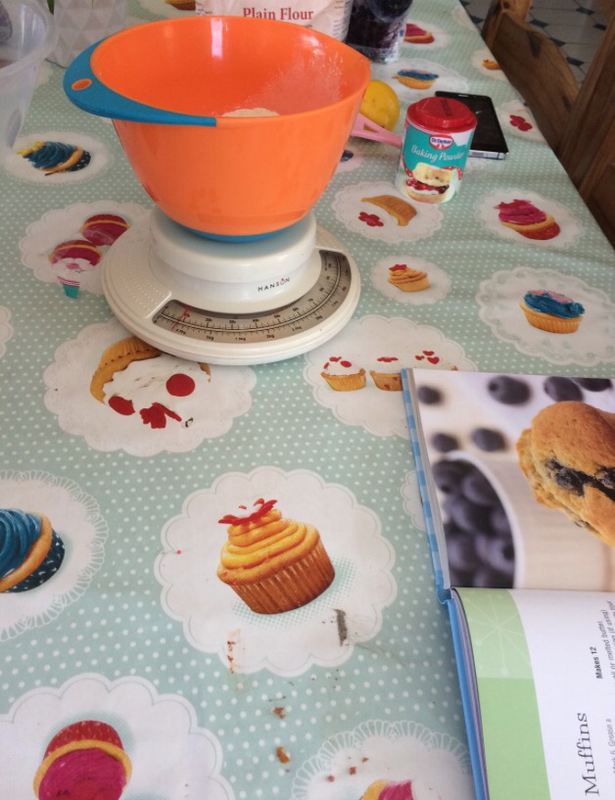 I also love cake, and what better way to combine two of my favourite foods than to make blueberry muffins?! 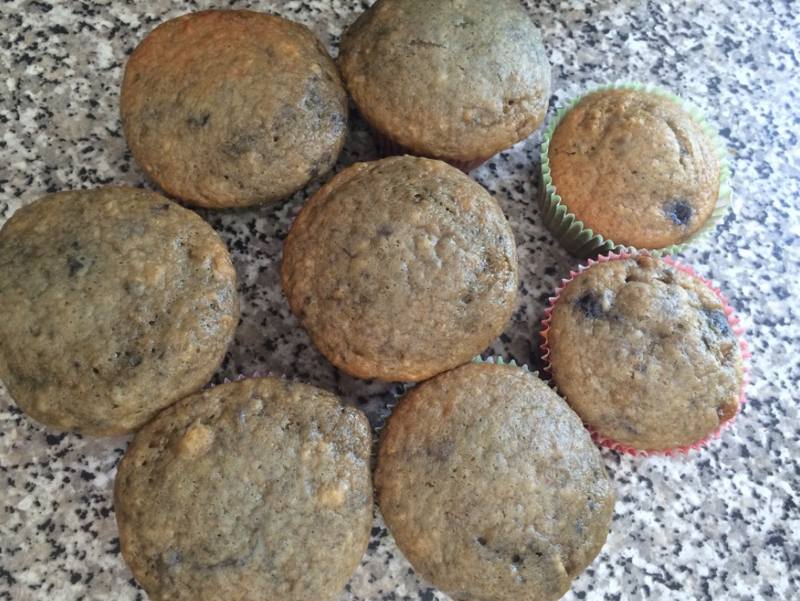 I'm about to share my favourite ever recipe for these fabulous fruity muffins with you! First things first, you'll need to line a muffin tray with some paper cake or muffin cases. This recipe makes about 12 muffins so aim for that many but a few more or less won't hurt anyone. You'll need to preheat your oven to 180C, gas 4 before you start to allow it to warm up enough. Next, cream together the butter and sugar in a big mixing bowl until they're fully combined with a soft, fluffy texture, then add the eggs one at a time. 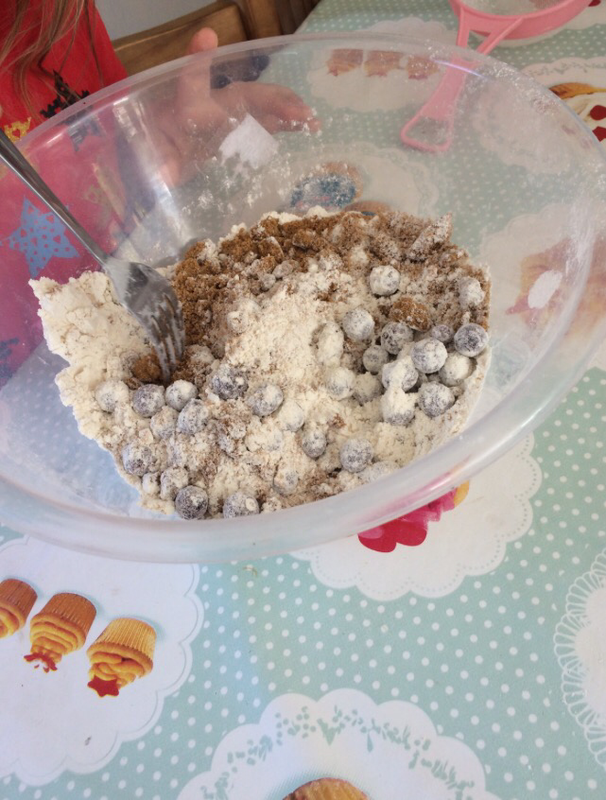 Add in the flower and baking powder. Once you've mixed these together you should have a thick paste, then stir in the vanilla extract and the milk to thin the batter back down. Be careful not to over mix this - it could cause some of the mixture to separate. If it looks under mixed and wrong, it's probably right. 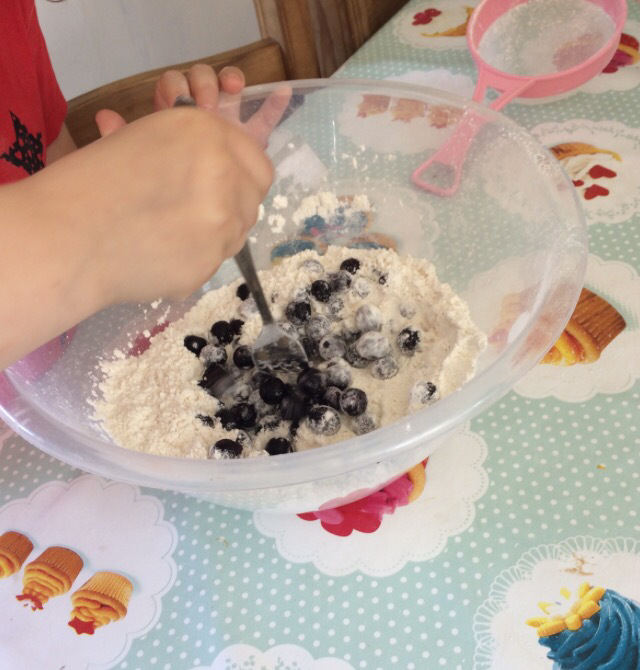 Next add the blueberries and spoon the mixture into your muffin cases and bake in the oven for 15-20 minutes. Once they've baked, leave them to cool and then enjoy! Baking is one of my favourite things to do around this time of year as it keeps me occupied and entertained while it's freezing cold outside! It's also great to sit down and eat your creations after working so hard on them. 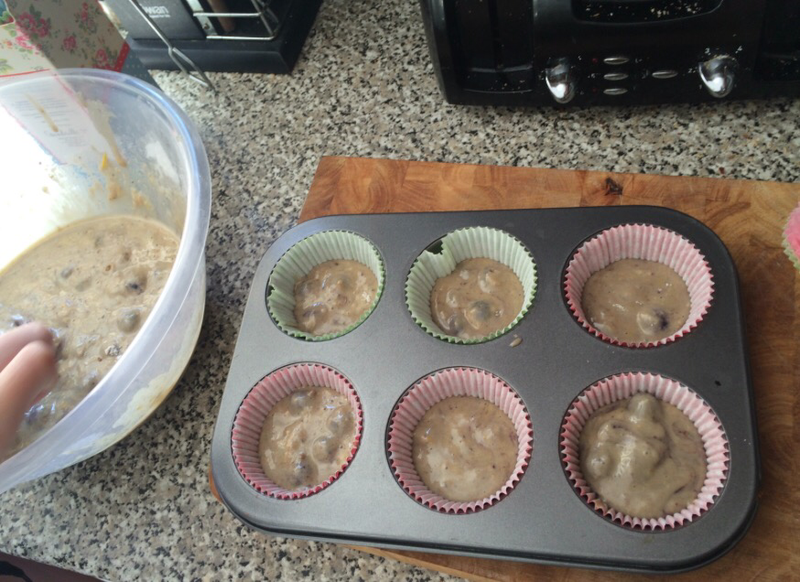 If you love baking as much as I do, leave me a comment and I'll continue these posts in the future!